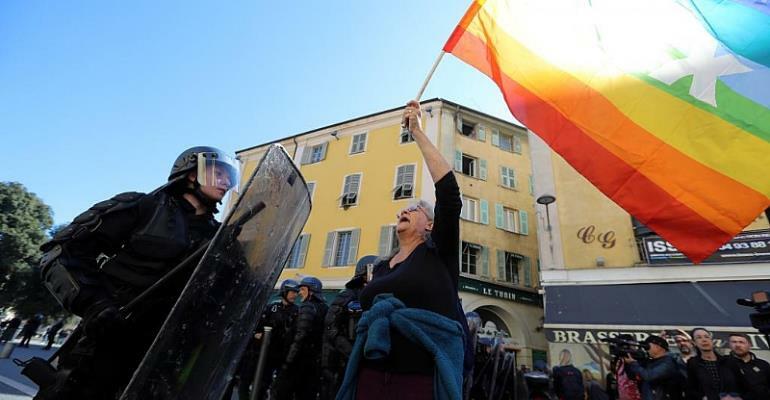 French officials faced fresh questions about the handling of the "yellow vest" protests after an elderly activist was seriously injured during a police charge in the southern city of Nice. When paramedics evacuated veteran activist Legay from the demonstration she was bleeding from the head, but still conscious. Her daughter later said that she had suffered several fractures to the skull. Arie Alimi, the family's lawyer said they would be filing a formal complaint against the authorities for violence against "a vulnerable person".